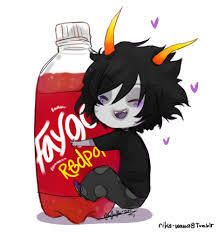 gamzee don't dribk आप will get drunk. my crazyness of troll gamzee. Wallpaper and background images in the होमस्टक club tagged: homestuck trolls gamzee. This होमस्टक photo might contain वी 8 रस and v 8 रस.